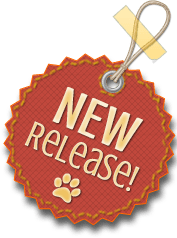 Pat Blocker, CPDT-KA, owner of Peaceful Paws Dog Training is a Certified Professional Dog Trainer with over 20 years experience. Peaceful Paws specialises in solving canine behaviour issues. 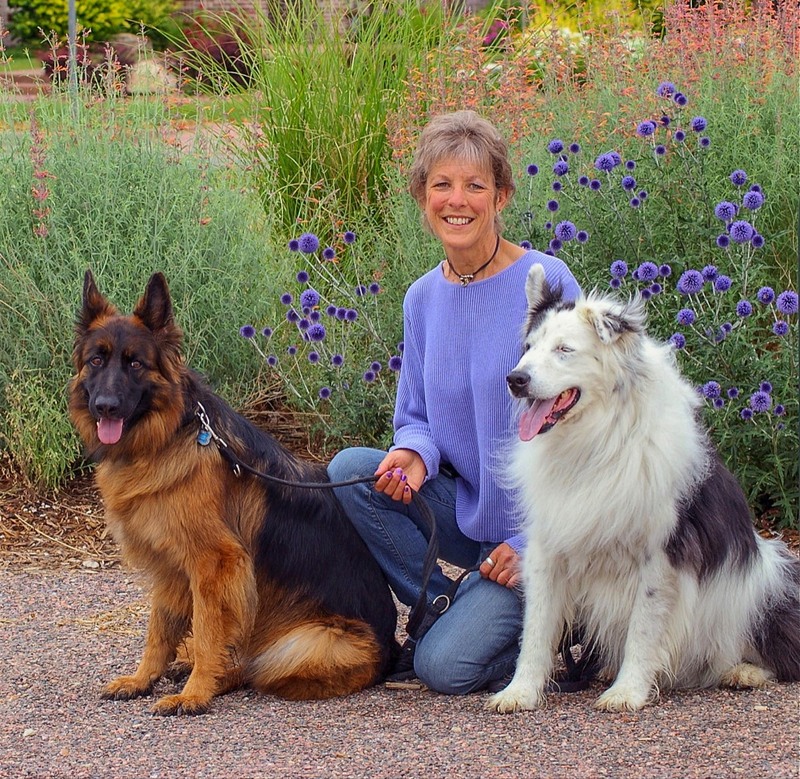 Pat’s passion is to help improve dogs’ lives by enhancing the human/canine relationship. She does so through education and force-free training with emphasis on opening the lines of communication between humans and dogs. Pat offers lectures and is a contributing feature writer for local dog magazines and community newsletters. 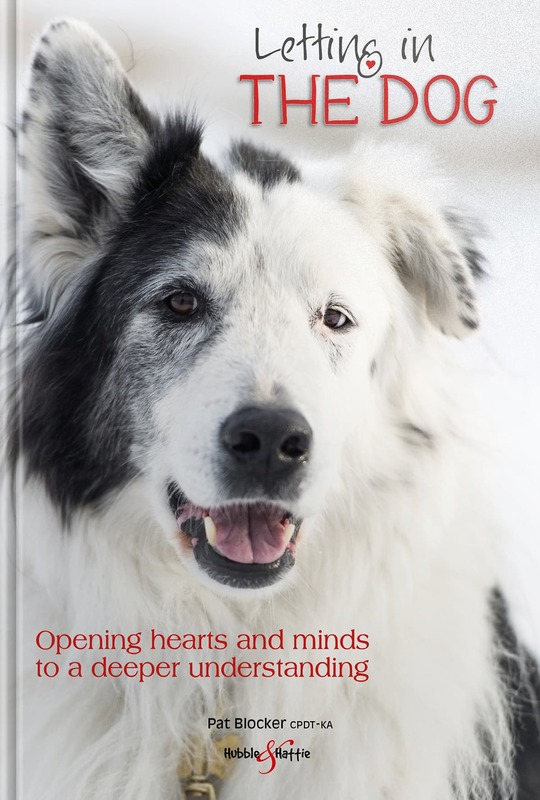 She is the author of Taking the Lead without Jerking the Leash, The Art of Mindful Dog Training.